Tohoku nights are still very cold- it's hard to warm up in the morning. But it was sunny today! We installed our watagashi cotton-candy machine in front of the Shiogama evacuation center and served the sugary snack along with hot coffee. It was a success with the children, but an even greater success with the elderly and other adults! Some evacuees enjoyed the challenge of trying to make their own. More than a month has gone by since the earthquake and tsunami struck, but thousands of evacuees are still in mass shelters. Sugar is comfort food in the true sense of the word. Singer-songwriter Hiroto, a member in our team from Hiroshima, was in action too (see picture below)! Very strong aftershocks have been jolting the area where we work. The cell phone earthquake alarm went off, and warnings were broadcast on the radio. It's a strong reminder that we are in the middle of the disaster area. It was frightening, but the locals around us and our team are all okay. After cleaning up at Shiogama, we drove to Kesenuma. This area has been very badly damaged (see picture below). We baked takoyaki dumplings and cooked a big pot of kasujiru soup for locals and evacuees who are sharing space in one of the buildings that is still habitable. Tomorrow, we will leave early for Minami Sanriku with supplies and for another day of baking and cooking! Stay tuned. Since the day after the 3/11 earthquake and tsunami, friends of SWTJ have worked very hard to raise funds, design and organize stickers, sell stickers, establish and manage the SWTJ office, set up this website, organize a car, a cotton-candy machine and takoyaki pans for our first mission, repair and prepare tools and cooking gear, and gather and buy supplies and donations…among many other tasks. Thanks so much to you all! Also big thanks to all of you who have already bought SWTJ stickers in shops or online, and to those of you who have generously sent money donations. The first mission is now ready to go! Inoue Koji, a mechanic who can fix just about anything that has wheels or an engine. We count on you, Inoue! Sakuma Shigemitsu, architect, photographer, and outdoor specialist. He’s one of the fastest cyclists around! 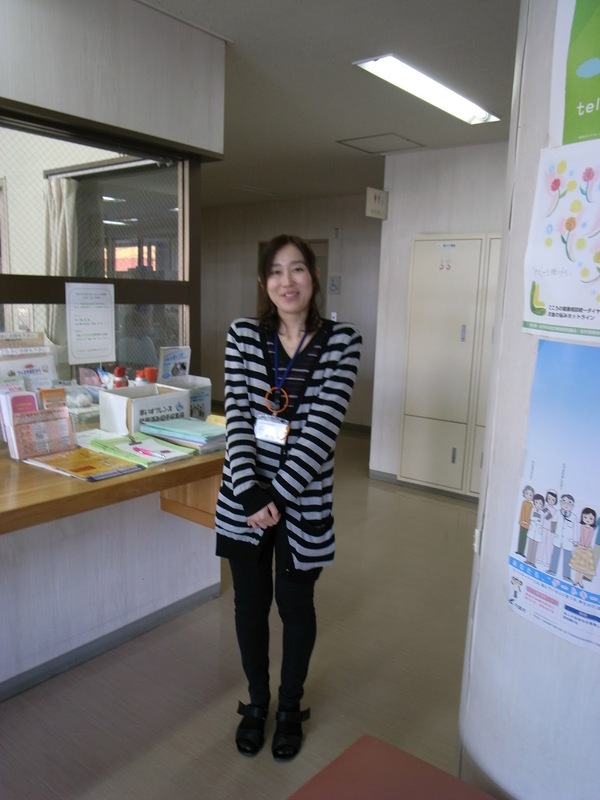 Sakuma has roots in Tohoku and will be our lead local navigator and information gatherer. Shuto Naoya, computer specialist (thanks for setting up this website! ), will send off reports from Tohoku real time. He is also an excellent cook! Ota Hiroto from Sake Brewery Kamotsuru in Hiroshima, singer/song-writer/guitarist: Hiroto’s music is one of our most precious emergency supplies! Yoshikawa Yasuo, initiator of SWTJ, mood-maker, enthusiastic cook, and famous for his loud voice! -We cook soups and other dishes on the way through Tohoku for those who welcome a warm meal. -We buy newspapers with the latest news to bring to areas where they are hard to come by. We also carry second-hand books. -We make TAKOYAKI (Japanese savory snack) and COTTON CANDY on the way for groups of children. Our cotton-candy machine can be operated with the generator we carry with us if electricity is not available on-site. -We distribute LED lights, a Tama Art University Project (great for reading at night in evacuation centers when lights go off). Thank you Sakuma for letting us know about this great project. -We make some good coffee for people we meet on the way, we listen, and we help with whatever is necessary. -We bring along Japanese rice wine and sakekasu lees (a sake by-product from which soups and amazake sweet drinks can be made) donated by the Kamotsuru Shuzo Brewery in Hiroshima. Thanks! -Hiroto will bring his guitar and his songs - perhaps a time for some much needed smiles or tears. - We collect information on how we can best help next time- we will be back in Tohoku soon! SWTJ has been set up to support survivors of the March 11 earthquake and tsunami over the long term. We aim to especially stand by those who are weak, socially underprivileged, or forgotten. We seek to cooperate with those affected, to identify their true needs, and to adapt support measures to individual or special needs. 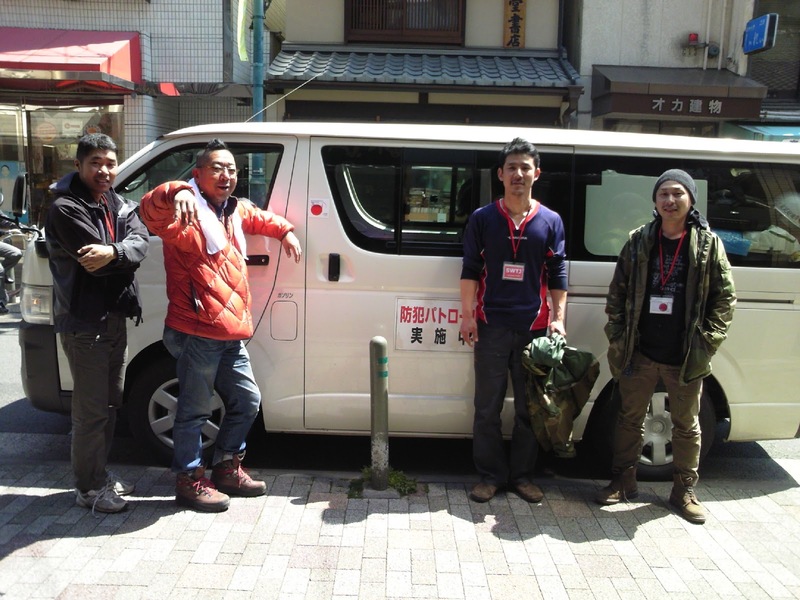 Friends of SWTJ (Solidarity with Tohoku, Japan) donate their time and professional skills. None of our volunteers receive any remuneration.